All families are different. They all have different traditions. 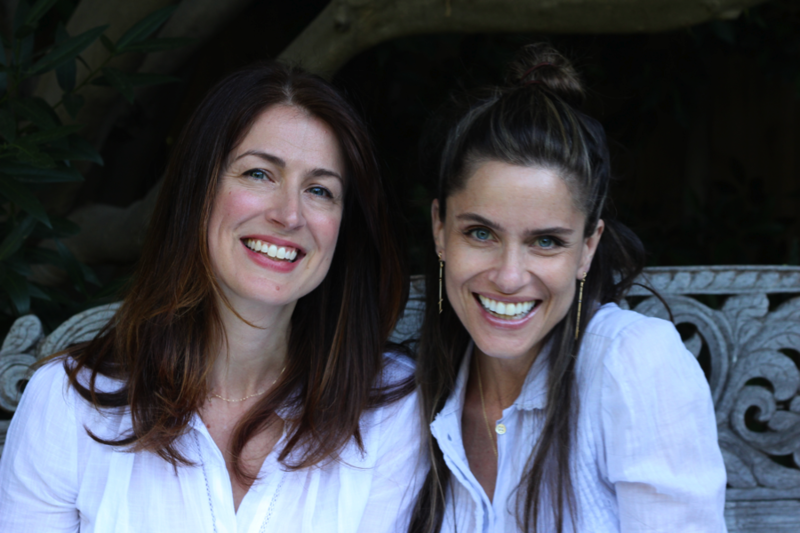 In this adorable story by Amanda Peet and Andrea Toyer, Rachel Rosenstein doesn’t understand why her Jewish family can’t have a Christmas Tree in their living room like everyone else on the block. We’re excited to have a fun holiday giveaway for you today! You can win a copy of Dear Santa, Love, Rachel Rosenstein for your family along with a Hanna Andersson $100 gift card to get your family cute, cozy sweaters or holiday outfits for this year – no matter what holiday you’ll be celebrating!